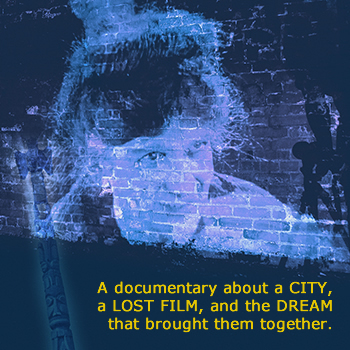 A documentary about a CITY, a LOST FILM, and the DREAM that brought them together. From 1924 to 1928 Tacoma WA was home to an independent film company (Weaver Productions). Three silent films were produced at the studio, two of them by Hollywood director W.S. Van Dyke. With the advent of “talkies” Weaver Productions was forced to close its doors and all three films were thought lost forever. In 2015 a copy of the second film, Eyes of the Totem, was found in New York. A Totem Tale tells the improbable story of how a community found and returned a film back home and a city’s rediscovery of a forgotten past.